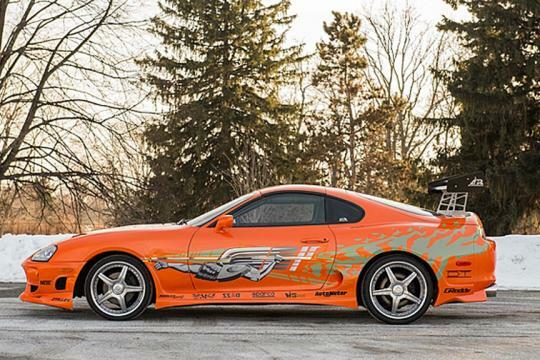 Whether you’re a fan of the movies or not, the Fast and the Furious franchise has become embedded in pop culture and will likely stay there for some time to come. Despite the franchise now spanning no less than seven movies, its popularity has never been greater, with the seventh installment, Furious 7, gaining US$1 billion in global box office sales in a record 17 days. Now you have a chance to purchase your very own piece of the franchise. 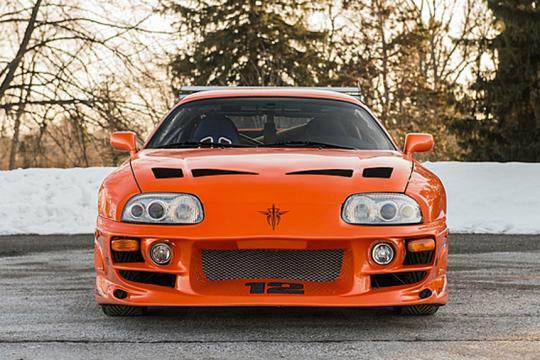 At a Mecum Auctions event coming up in Indianapolis, U.S., a 1993 Toyota Supra that starred in the original The Fast And The Furious from 2001 will be going under the hammer. 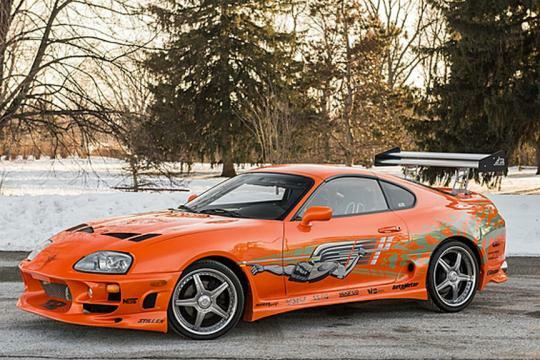 The car belonged to the character Brian O’Connor, played by the late Paul Walker, which should see bidding go through the roof. 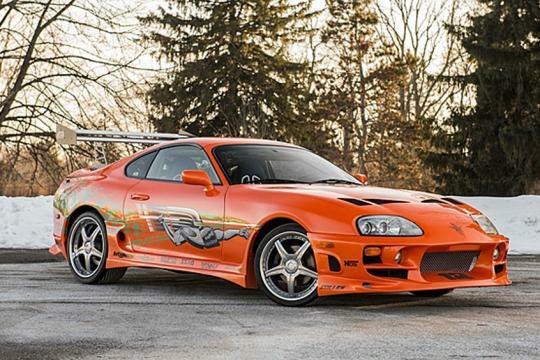 It was built by movie prop veteran Eddie Paul from The Shark Shop in El Segundo, California, and was featured throughout the movie, including in the final race scene between O’Connor and Vin Diesel’s Dominic Toretto who was in a 1970 Dodge Charger. 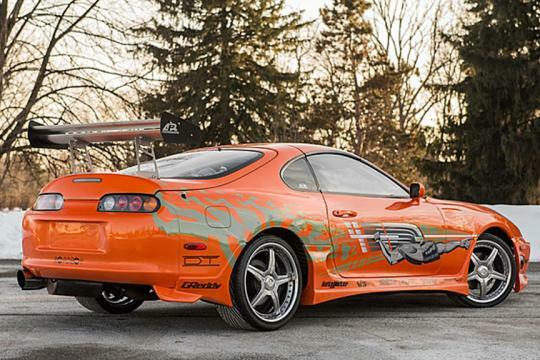 It was one of a handful of Supras built for the movie, all of which featured the familiar Bomex body kit, APR wing, and graphics from San Diego’s Modern Image. 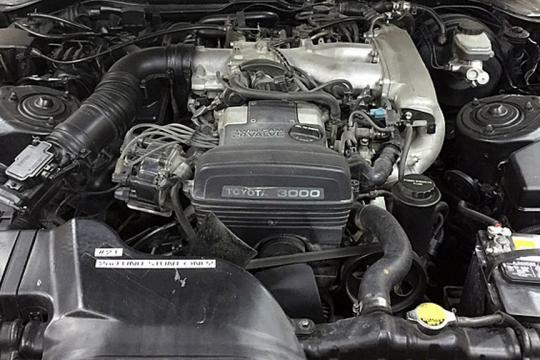 It’s a non-turbo model, meaning its 3.0-liter straight-six engine is good for about 230 horsepower. 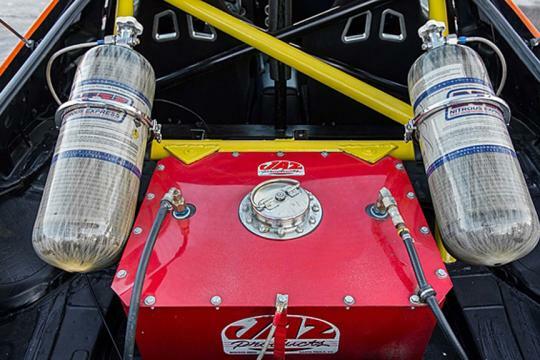 The transmission is a five-speed manual and there are even some nitrous oxide bottles mounted in the rear, though like most things in Hollywood these are for show only. 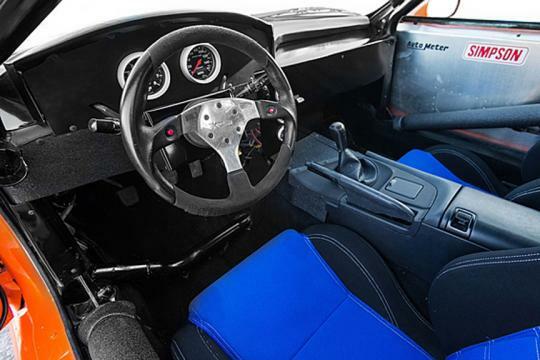 To ensure it could survive all the stunt work, the car also features heavy-duty suspension, a full roll cage, and grippy bucket seats. The Mecum auction will run May 12-17 in Indianapolis. 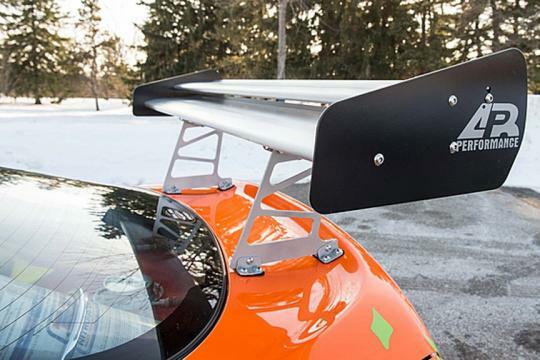 The current estimate for the car is between US$150,000 and US$200,000—or in other words, "more than you can afford, pal".